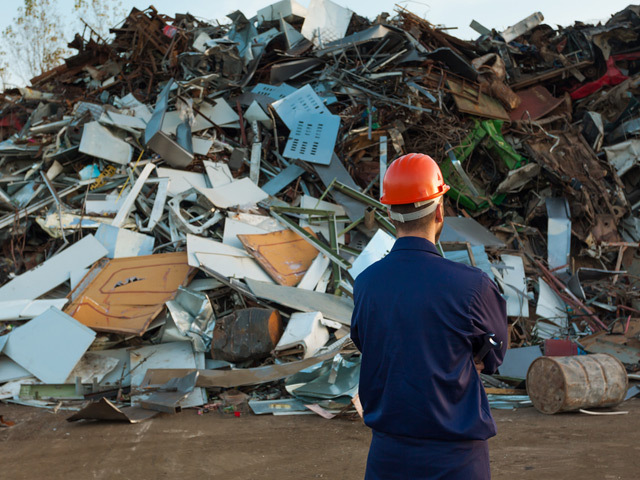 A family owned business established in 2010, Central Metal Recycling is a full service scrap metal recycling company catering to the general public, industrial manufacturers, and commercial businesses. With ownership having more than 15 years of entrepreneurial experience, we have successfully forged strategic partners and developed a scrap marketing methodology to provide our clients access to mill direct pricing, allowing you to grow and expand while we do the same. Every day we handle hundreds of transactions, helping individuals and businesses of all sizes across the Chicagoland region succeed. Helping you succeed is our goal, because what pays off for our clients also pays off for us.